Podcasts are the mom entrepreneur’s secret weapon. Seriously! Business coaching while you wash dishes? Yes, please! We’ve rounded up some of our favorite and most helpful episodes from our podcast for you to enjoy, no matter what stage of business you’re in. Have a look — and a listen! Feeling Overwhelmed in your Business? You need to listen to How to Jump off the Hamster Wheel In Your Business and How to Manage Stress as an Entrepreneur. Both of these episodes will help you press pause, regroup, and zero in on what’s most important. Or maybe you feel like you’ve got clear direction, but you’re not sure how to do it all. Our friend and blogging celebrity Crystal Paine stopped by the podcast for this episode: How a Busy Blogger Finds Balance. And new moms, we didn’t forget you! 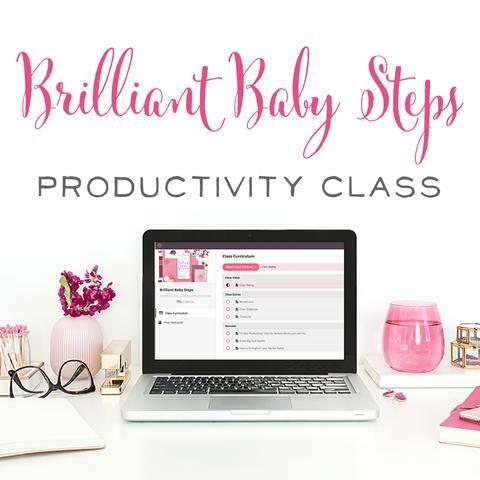 Perhaps your family has just welcomed a new little person to your family, and feeling that both in business and life you’ve got #alltheresponsibility, maybe you want to read our post How to Balance a Business and a Baby… without going insane. 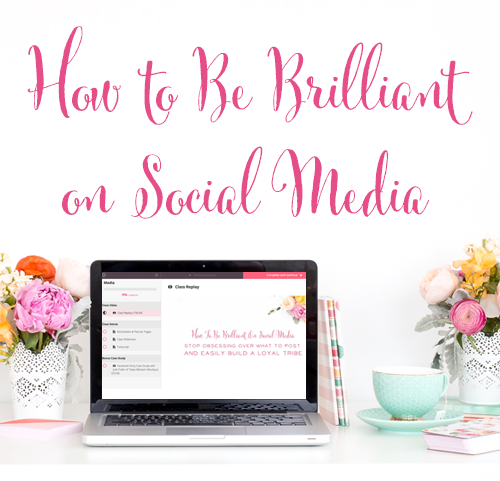 Hoping to Get Encouragement from other Newbie Business Owners like you? 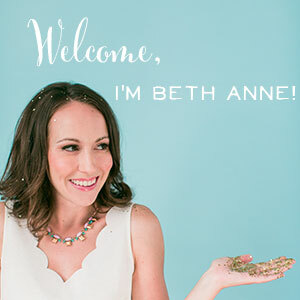 If you’re new to the business world, you for sure don’t want to miss our interview with Hannah Hageman, a new mom who started a business that quickly took off! 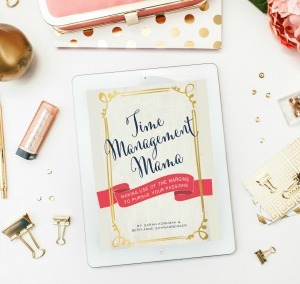 We also loved this podcast episode with savvy tips and tricks for new business owners from Kim of Lucy Jane Totes. Though more experienced now, Stephanie O’Dea let us in on her early blogging days and how getting gutsy helped her move ahead. Are you recovering from a business failure? We’ve all been there. There you are, happily moving along in your business and – WHAMMO! – you get hit with a big, fat failure. But what if you can come back even stronger from your failure? 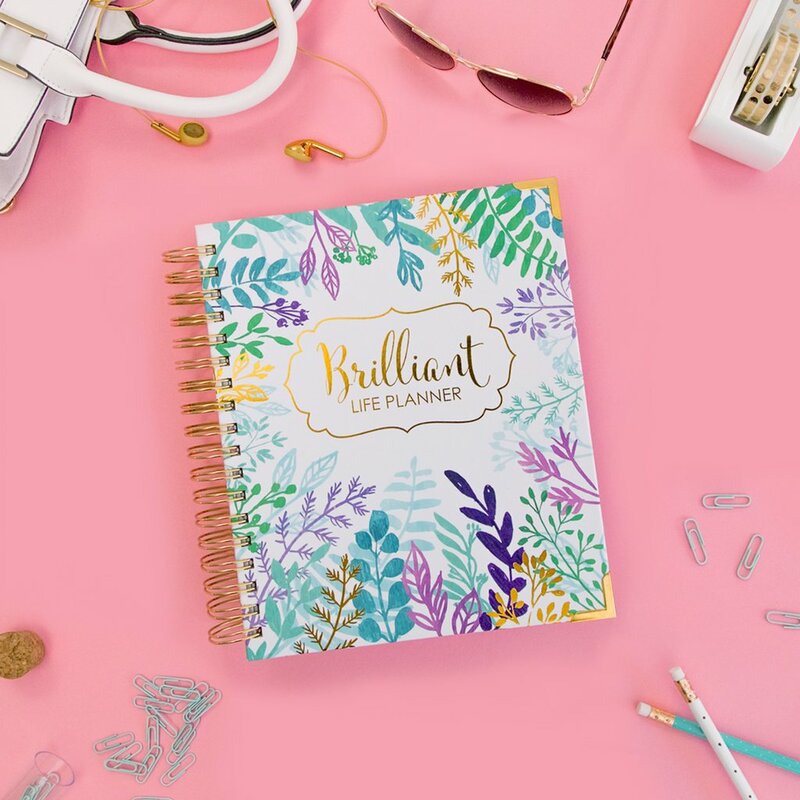 That’s exactly what Laura Smith of I Heart Planners talks about in this episode. Brew a cozy cup of tea before you listen and we promise you’ll be feeling better by the end. 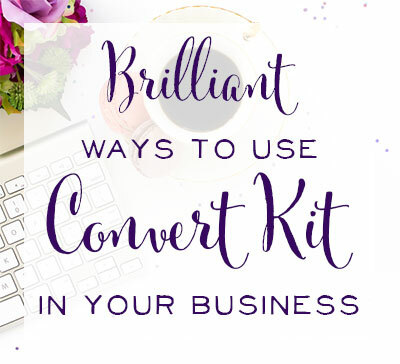 Are you a product-based biz owner? If you’re selling a wonderful widget that you’ve made, let’s start with the basics. This episode on Pricing Your Products is solid, and in another episode, we share 5 Tips that Could Increase Sales and Revenue. Are you a service-based biz owner? We didn’t forget about you, brave service-based business owners. First of all, we’ve got a great episode about Starting Up a Service-Based Business. If you’re wondering if you can make a living as a service-based business, don’t miss this episode, From Backyard Business to 7-Figures. We also appreciated the perspective Jamie has about networking and how to market a service in this episode, In Person + Online Marketing for a Unique Niche. And for a creative twist, we absolutely loved how these two mamapreneurs created a brilliant app to offer a vital service to others. Got some technical or legal questions about running your business? We know legal-ese can be tricky to translate. But for business owners, it’s incredibly important to get a handle on these fundamentals to have a strong business. 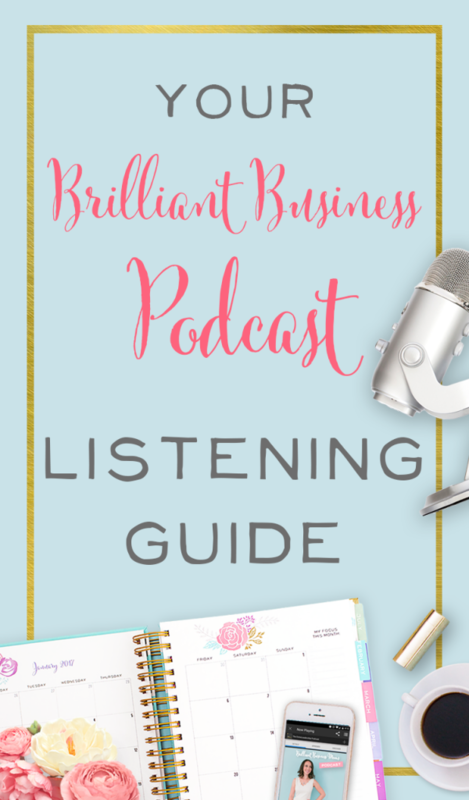 Leave a comment – or send a message to brilliantbusinessmoms@gmail.com – to let us know which episode you found most helpful!